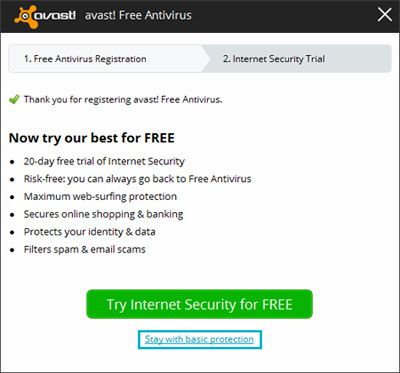 Avoid Avast Premium Trial Version - Custom Computers, Inc.
From time to time Avast will put out an update for their program but when they do so they typically present you with two options. 1. Try their Internet Security product for 20 days but after it expires many pops will start to annoy you. 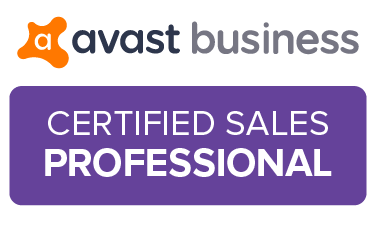 The proper choice here even though it is smaller and less prominent choice is to stay with basic protection to continue for free one year of Avast Antivirus so be sure to choose properly. 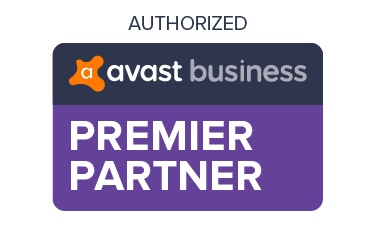 Once your free one year is up you can choose to purchase Avast and if it has worked well for you I would recommend you do buy into one of their yearly subscriptions. 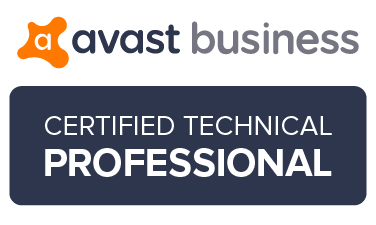 If you are not currently using Avast and want to give it a try first uninstall your current antivirus then use the link below for my step-by-step installation instructions and the download link.